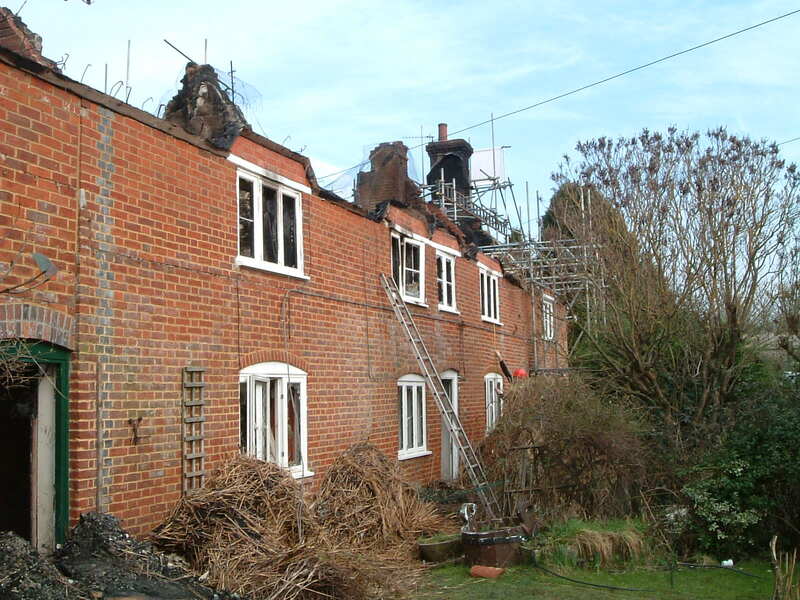 Following a fire that consumed the roofs of these historic thatched properties in Sutton Waldron, Dorset, we were asked to attend site to determine the full extent of the damage. 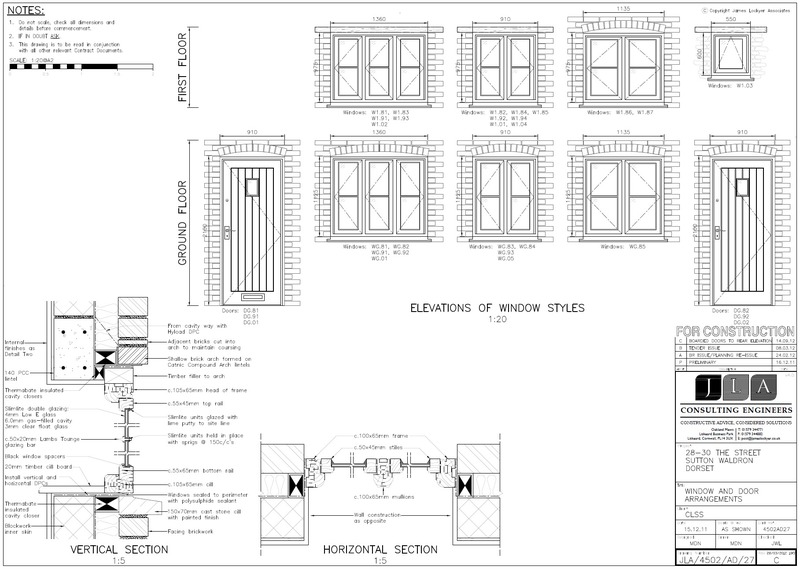 James Lockyer Associates prepared a number of structural reports, looking at the possibility of saving the remains of the existing structure. 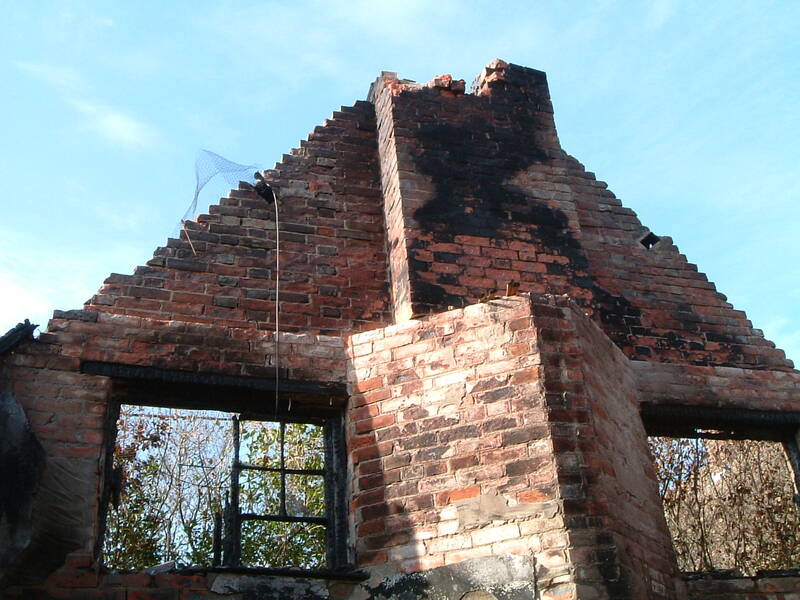 Unfortunately, after liaising with the local Conservation Officer, it was decided that the remaining walls were too heavily damaged to save, and the property was demolished. 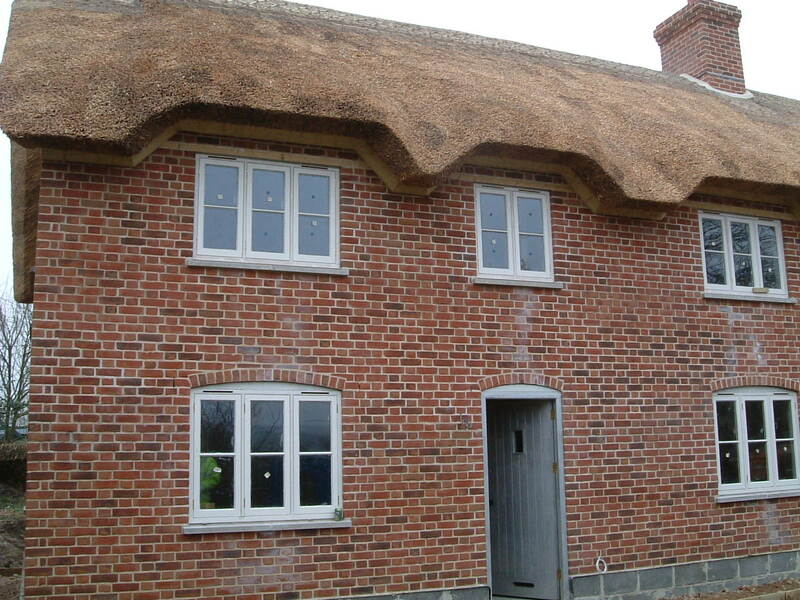 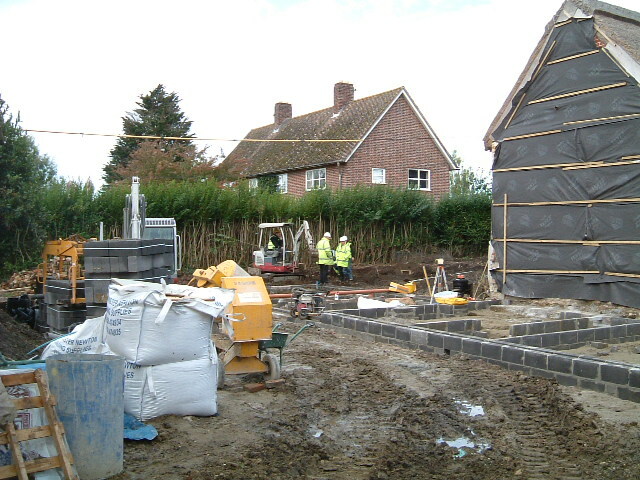 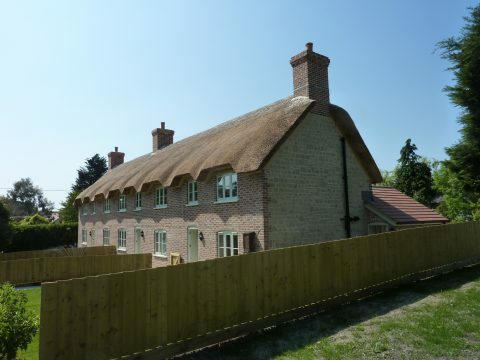 We then undertook a full detailed design of the replacement properties, working closely with the local authority to ensure that the new houses combine modern construction technology, such as high insulation levels and air source heat pumps, with architectural detailing that echoes the remaining cottage abutting the terrace. 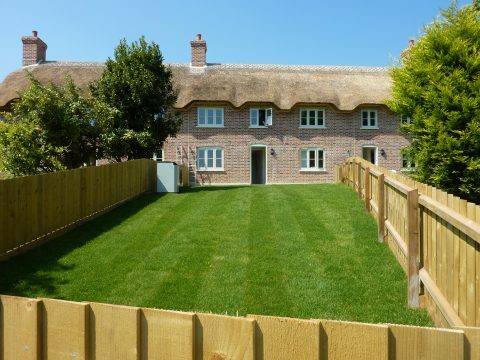 The properties were awarded Best Small Development at the LABC Building Excellence Southwest Regional Awards.